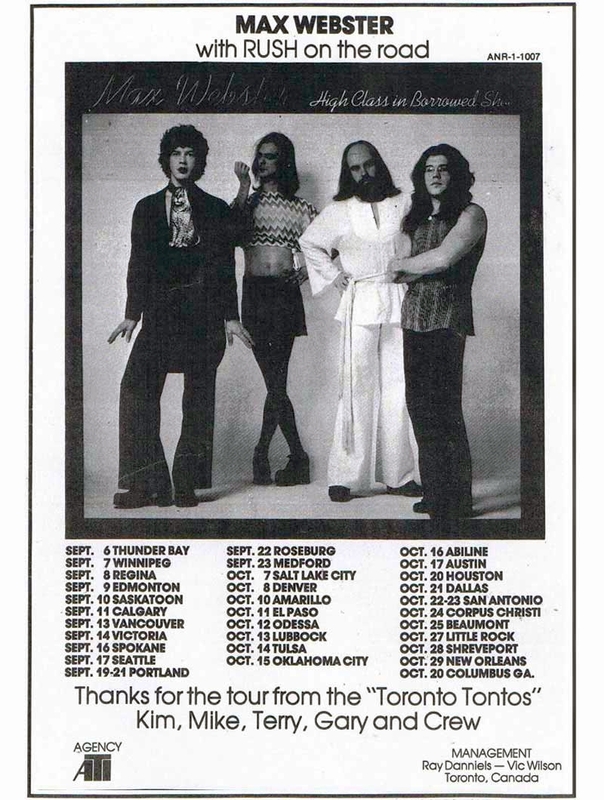 A fan recalls: "The show for Oct 27, 1977 was not at Barton Coliseum as so many places list it. It was at Robinson Auditorium. I was there. 2nd row. Barton had festival seating (floor standing); Robinson has all chairs."